Saving money is great – saving money for you and a friend is even better! In the app, go to the 'Account' page and tap on 'Give £10 get £10'. You'll then see your referral code – tap on the green bar to forward it to a friend by email, Facebook, Twitter or text message. When someone completes a job using your referral code, we'll credit your account. It's the Bizzby love! 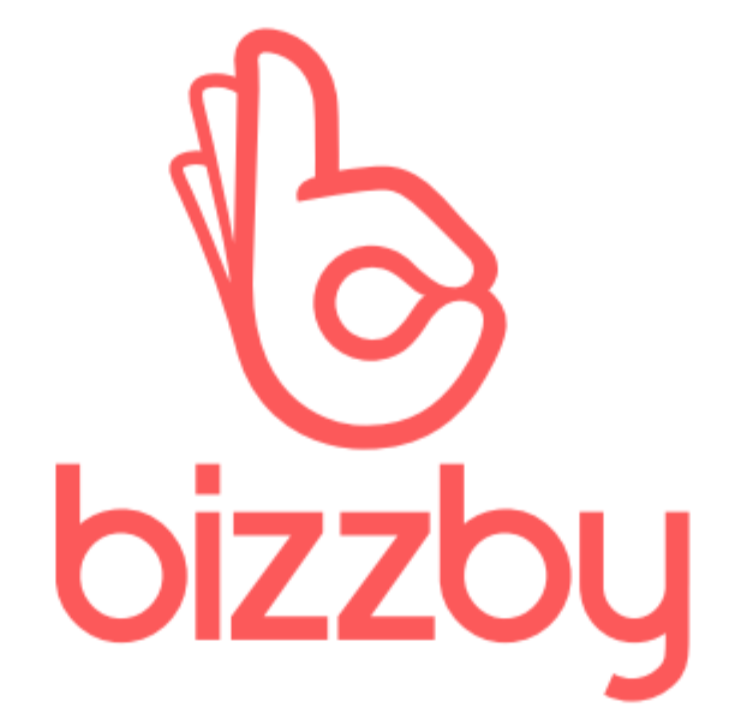 I'm out of the coverage area - when can I use Bizzby?